I read this article and found it very interesting, thought it might be something for you. The article is called Christmas shoppers urged to use their rights as complaints soar and is located at https://www.rocketlawyer.co.uk/blog/christmas-shoppers-urged-to-use-their-rights-as-complaints-soar/. 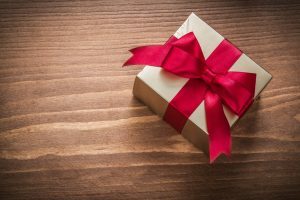 Faulty goods, misleading claims and substandard services mean Christmas presents fly back on to the shelves in January, according to new figures from Citizens Advice. Analysis by the charity shows that people are more likely to call its consumer service helpline with complaints about items such as toys, computer games and jewellery in January than any other time of year. The findings reveal that complaints to the Citizens Advice consumer service about toys doubled in January 2015 in comparison to the rest of the year, while problems with DVDs, video games, games consoles, and sound systems rose by two thirds. Tablets, notebooks and laptops hit the number one spot. Last January saw 850 complaints, one third higher than the rest of the year. Women’s clothing – complaints rose by a fifth. Televisions – the helpline saw 29 per cent more enquiries. Complaints were most likely to be about defective goods, while one in seven people contacted the service because of misleading claims and descriptions about their purchase. One in twenty complained that businesses didn’t honour their cancellation rights. Citizens Advice has developed a ‘Know Your Rights’ guide explaining the big changes to consumer law that Christmas shoppers should know. 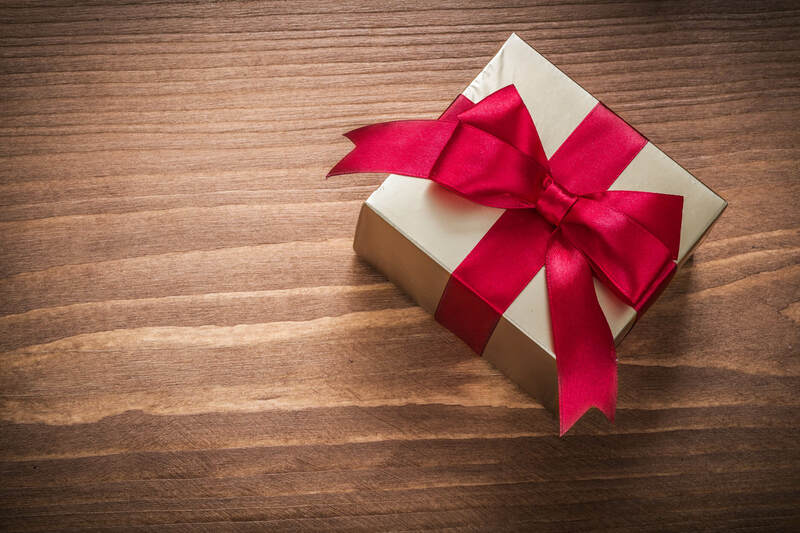 Gillian Guy, of Chief Executive of Citizens Advice, said: “Buying gifts should be hassle-free but not everyone gets what they pay for. “Too often, we hear from people with problem purchases struggling to get the replacement or refund that they deserve. “Clearer consumer rights will make it easier for shoppers to know what they are entitled to, so if a Christmas gift isn’t up to scratch, they know how to get their money back. Consumer Minister Nick Boles said: “Whether downloading music or buying a fridge freezer, the new Consumer Rights Act makes it easier for shoppers to understand their rights and simplifies the law for businesses. Leon Livermore, from Chartered Trading Standards Institute (CTSI), said: “Retailers are responsible for training their staff but consumers should spend a few minutes familiarising themselves with the new laws too.